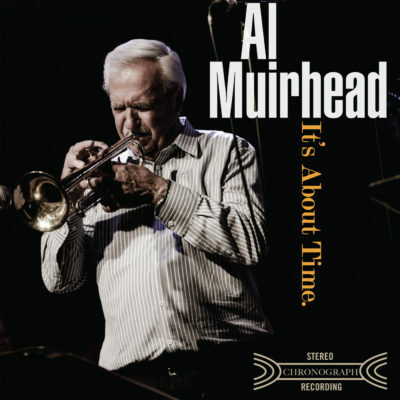 A beloved musical director, sideman and performer for decades it’s about time Al Muirhead takes center stage. Celebrating the release of his debut solo album aptly named “It’s About Time” on Chronograph Records, Al is joined by a star-studded backline including longtime friends and collaborators Tommy Banks (piano) and PJ Perry (sax), plus Tyler Hornby (drums) and Kodi Hutchinson (bass). Its just the latest highlight in a career that has spanned six decades. The album is a mix of full band, trio and duo tracks that let Muirhead unleash melodies that are at once incredibly inventive and utterly timeless. “It’s About Time” is by any measure a crowning achievement, but with a full schedule of shows, festivals and touring, Al Muirhead isn’t exactly resting on his laurels.